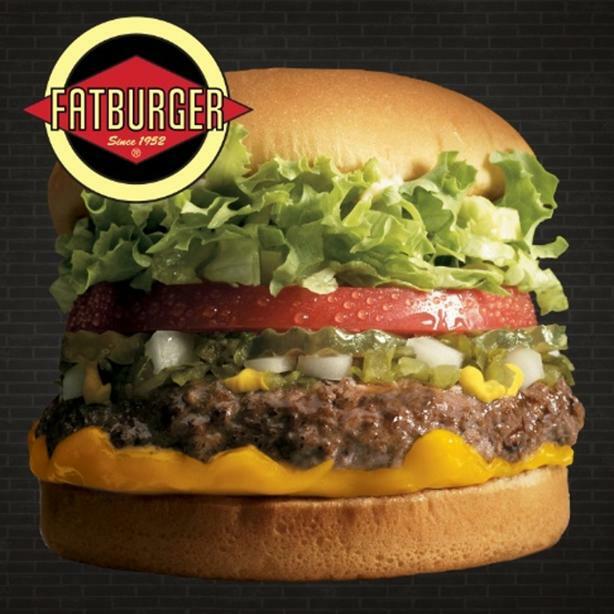 Fatburger is a trendy burger chain that has been serving up fresh, juicy burgers since 1952. Fatburger is a recognized leader in the premium burger category and offers an extensive menu with dynamic décor that joins food, fun, and style together! Now includes Buffalo Wings and quick casual breakfast. This Edmonton Fatburger franchise is ideally located at one of the largest outdoor retail centres in Canada. This location has been in business for 10 years with annual revenues averaging approximately $1.1M over the past 4 years. This location is open 7 days a week and currently has a full staff in place. This is an excellent opportunity to take over a corporate store and would be an ideal family business. The Franchisor is looking for a full time motivated owner/operator with business management capabilities. Critical to your success is your commitment to the systems and standards involved in the daily operation of your restaurants. The purchase price includes fixtures, fittings, equipment, and franchise fees. The list price is $369,000 + applicable taxes. $10,000 in inventory is available. Potential buyers can contact Ken Wither at (587) 215-2245. After the phone call, inquirers who are still interested will be required to sign a confidentiality agreement and complete a confidential buyer questionnaire to give us a snapshot of who you are. This covers relevant business skills, credit rating, and liquid cash available. Franchisor is looking for liquid cash of $200,000.